Dinner and a Movie at Latrobe 30 Theater & Cafe! This is a mailed promotion through the US mail service. You will receive your voucher within 7-10 business days. Please plan accordingly! Receive a voucher for Dinner & Movie at Latrobe 30 Theatre for just $11 ($22 value)! 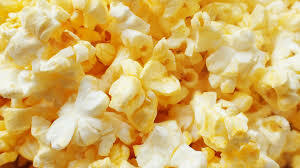 Bottomless Popcorn & Soda + Your Choice of Any Meal Platter! THIS IS A PHYSICAL VOUCHER THAT WILL BE MAILED 7-10 DAYS AFTER PURCHASE.